And then Drizzy brought out Kanye West. 4. 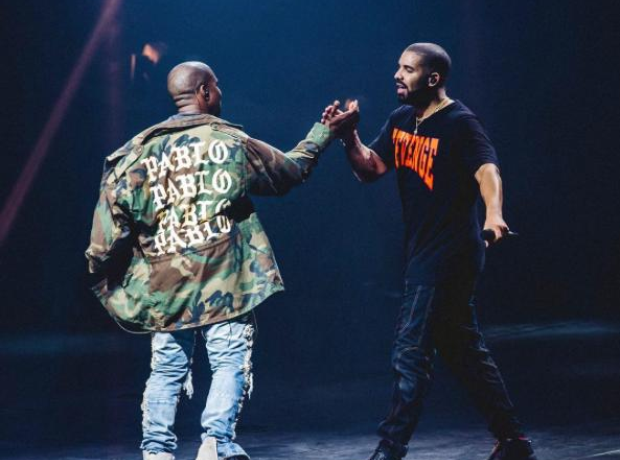 And then Drizzy brought out Kanye West.